Have you heard about RAVE PASIG? 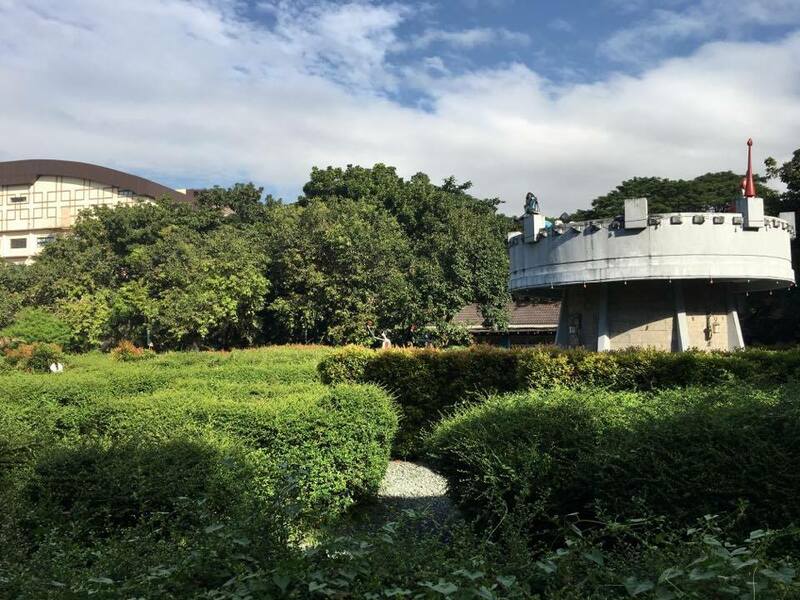 Relax and unwind in RAVE PASIG. 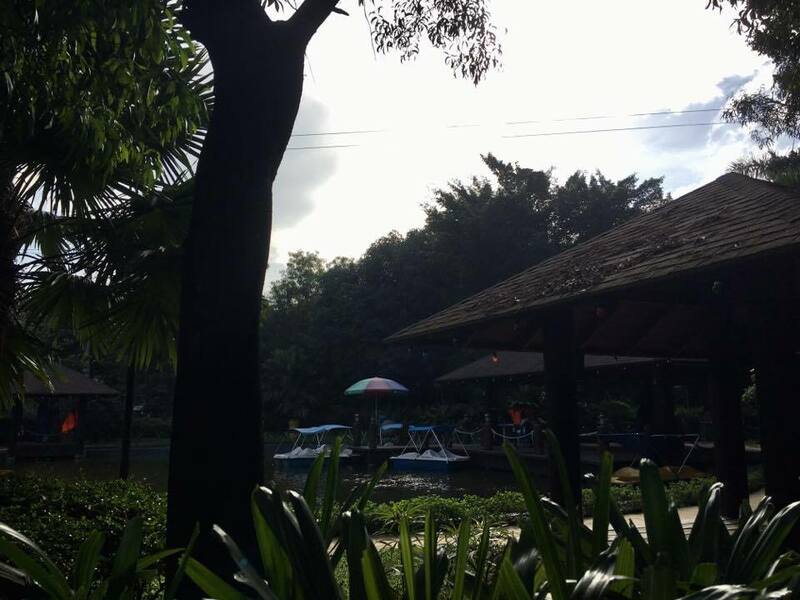 RAVE, Rainforest Adventure Experience, PASIG CITY is a Rainforest Park where people from the Metro can relax, unwind, exercise, bond with family and friends and celebrate special occasions. 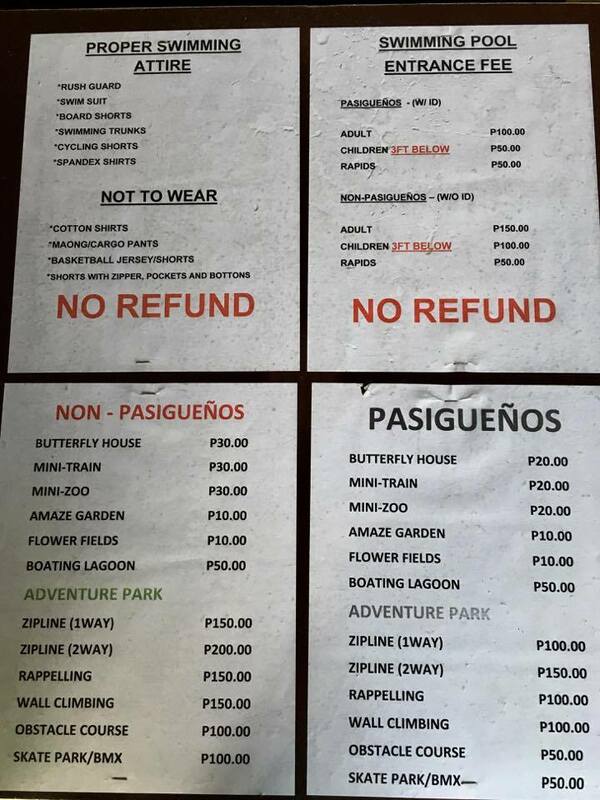 Welcome to Rainforest Adventure Experience Park, Pasig City. RAVE is located at F. Legaspi Avenue, Maybunga, Pasig City. Map where you can find RAVE. Upon entering RAVE, green and luscious trees and bushes will welcome the guest. 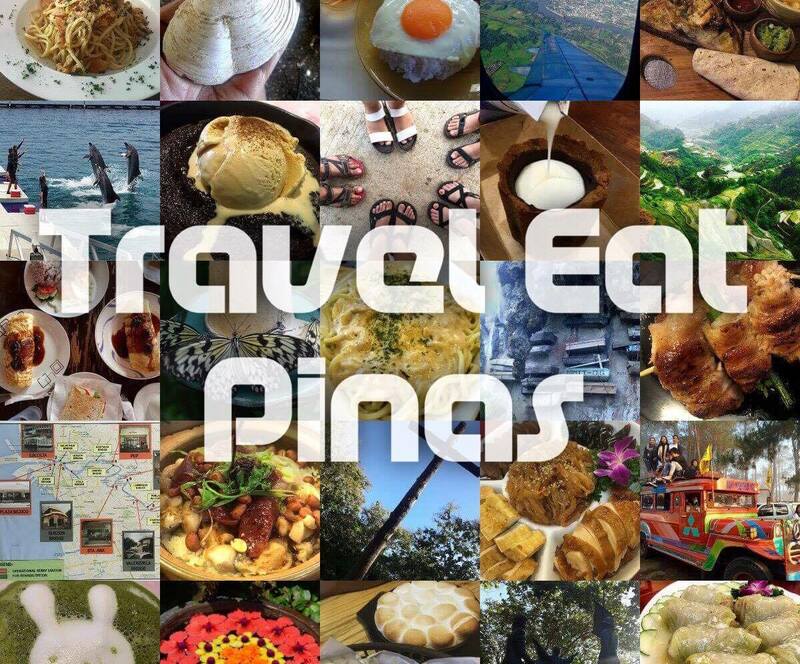 The park is huge and has different attractions that each member of your family and friends will enjoy but among all of their attractions here's Travel Eat Pinas' 10 MUST TRY ATTRACTION IN RAVE PASIG CITY. If you want some excitement go straight to the adventure park and try RAVE's wall climbing, rappeling and zip line ride. BMX and skateboard obstacle is also available in the park to quench the thirst of people who loves action and thrilling experience. Picture yourself as Alice in a labyrinth at the Wonderland with RAVE's aMaze Garden. 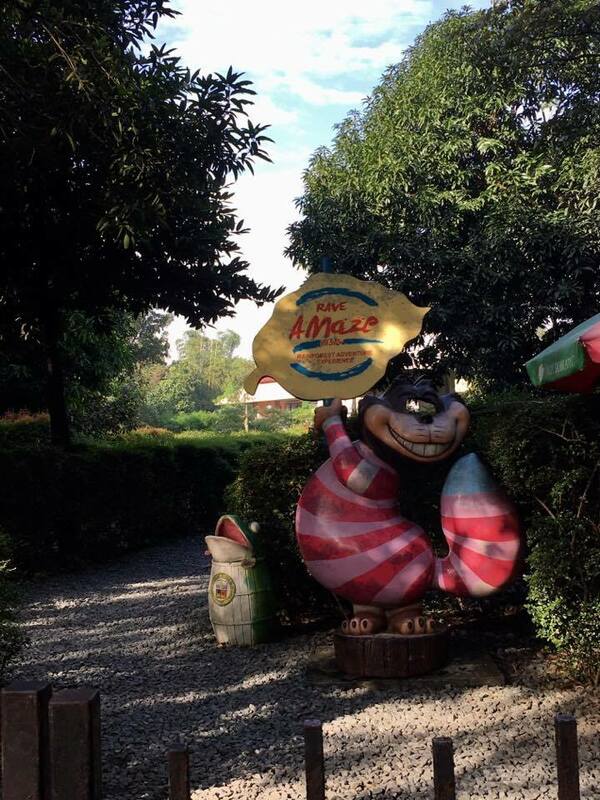 Find your way out of Alice in the Wonderland themed maze of RAVE. Paddle your boat and relax around a man-made lagoon inside RAVE while enjoying the view and the fishes swimming happily inside the lagoon. Relax in the lagoon while enjoying the scenery in RAVE. 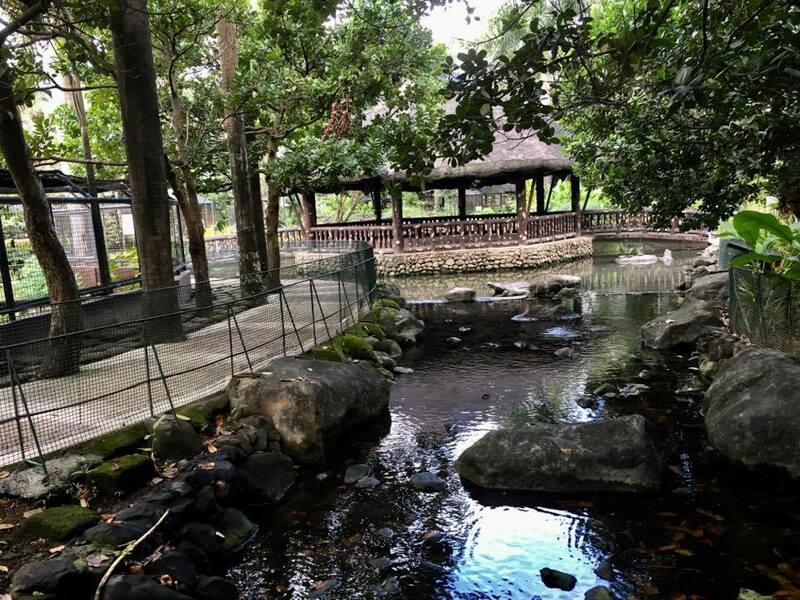 Learn about the life cycle of butterflies and roam around the pavilion with green and luscious plants, trees, and butterfly with different colors. 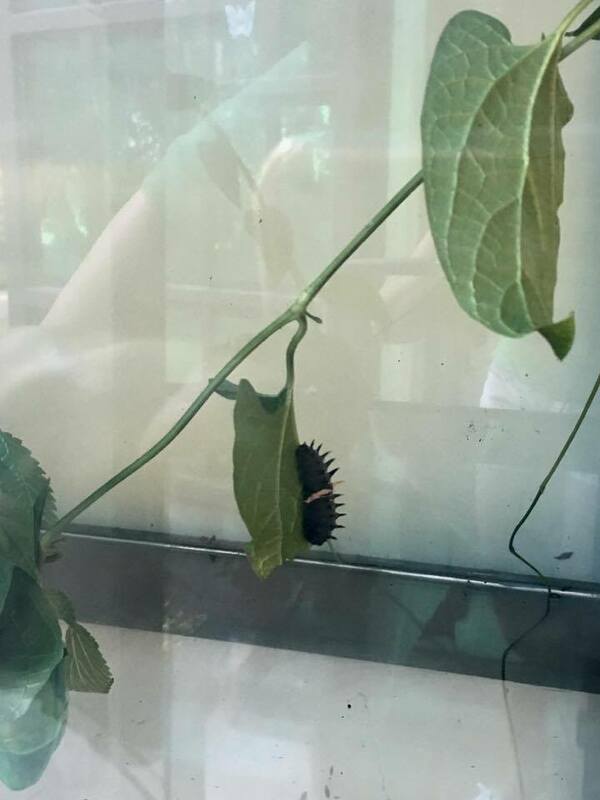 Learn and be fascinated about butterflies in the pavilion. Luscious bushes and flowering plants inside the pavilion. 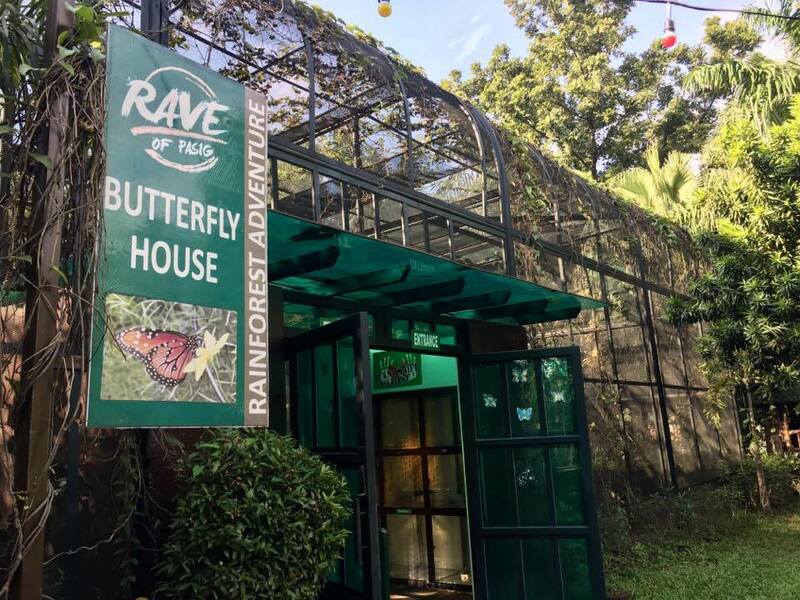 Learn about the life cycle of a butterfly in RAVE. 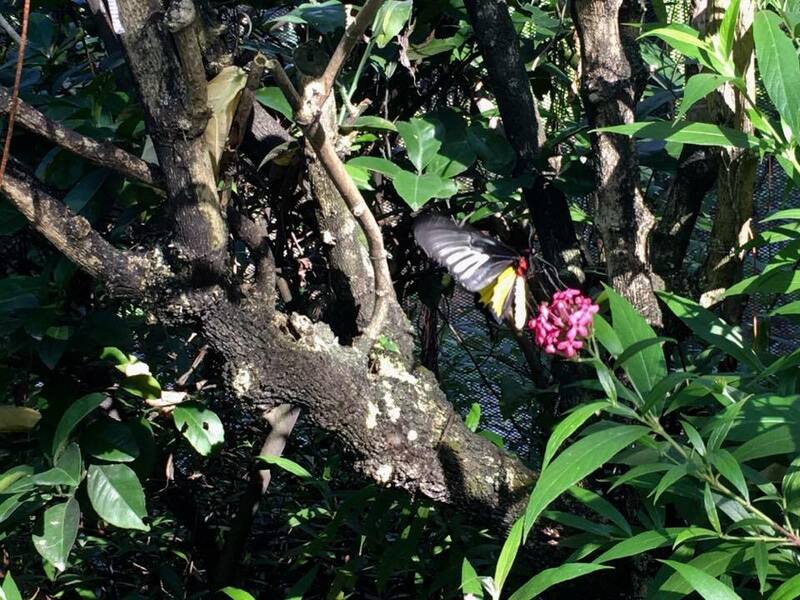 Enjoy observing glamorous butterflies in different colors and sizes in the pavilion. 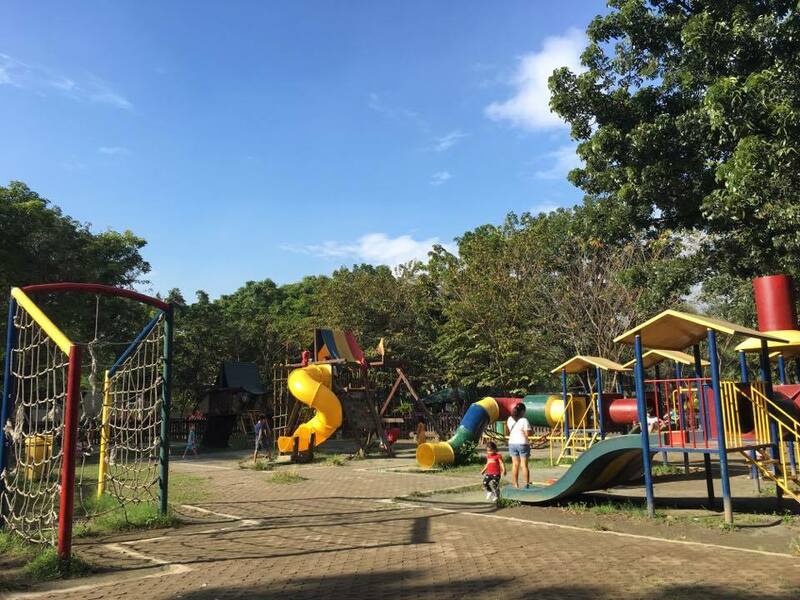 Play with your children and let them interact with other kids as they play on the child-friendly swing, seesaw, slide and obstacle course. 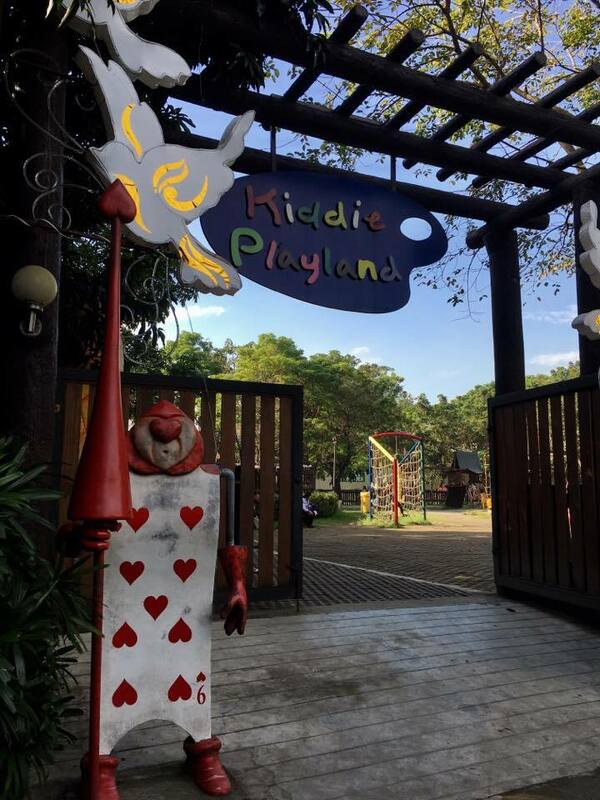 Let your kids enjoy inside RAVE's Kiddie Playland. 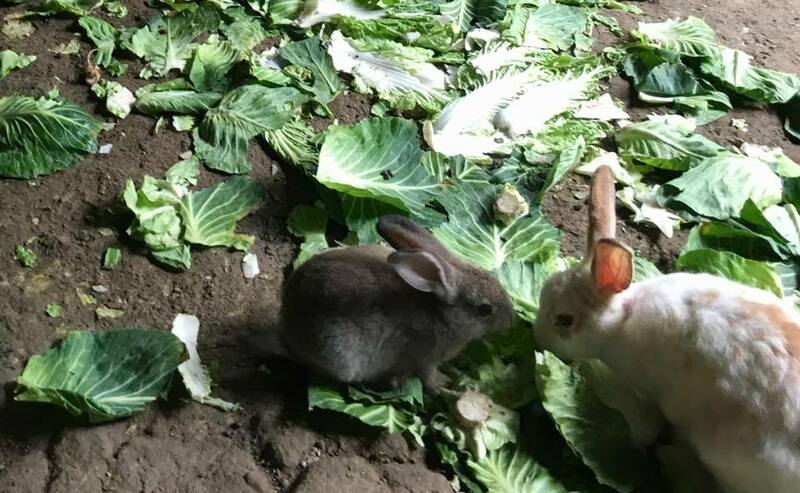 Let each member of the family learn about different kinds of birds in the aviary, reptiles in the vivarium and feed the animals at the petting zoo inside RAVE. 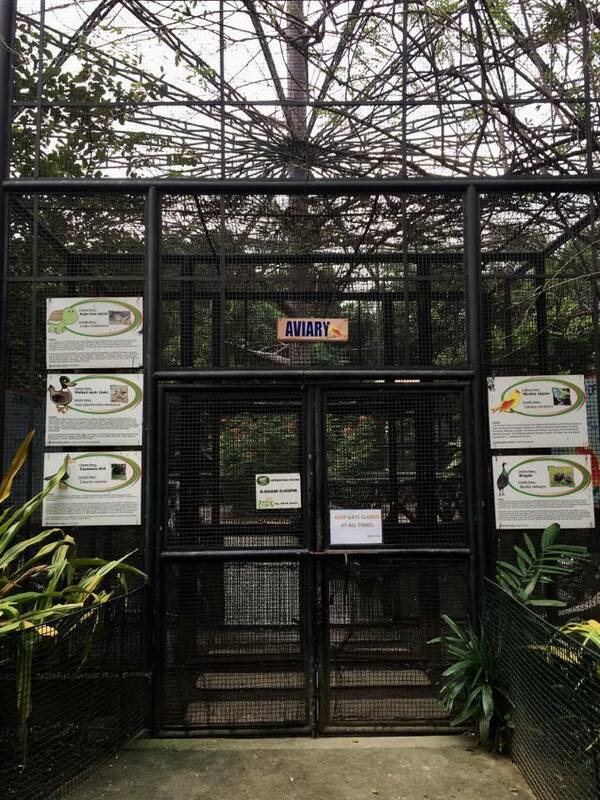 Visit the aviary and learn about different animals. 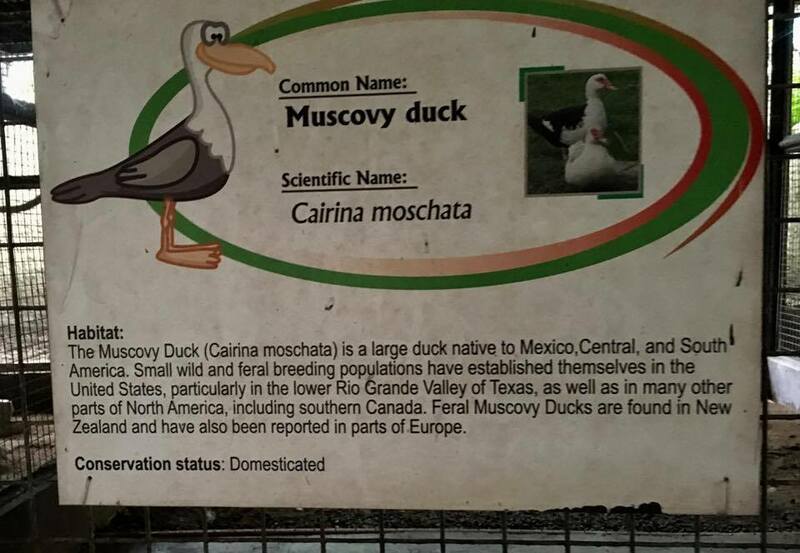 Learn about the animals in the zoo through the signage attached to their rooms. Feed the bunnies at the petting zoo. 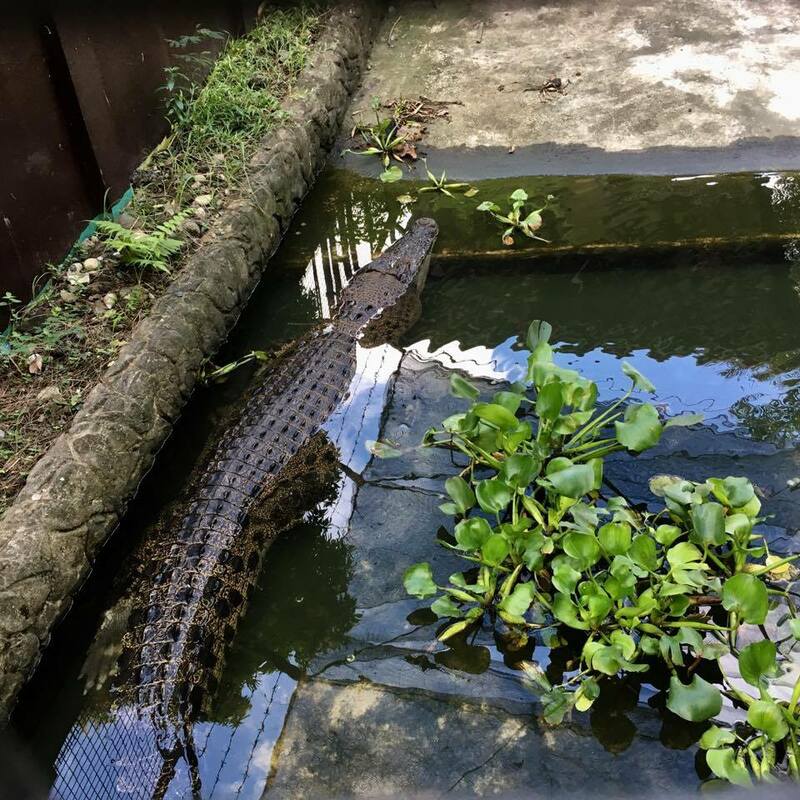 Visit the majestic crocodiles and other reptiles in the zoo. Ride a mini train and tour the whole RAVE Park in 10 to 15 minutes. 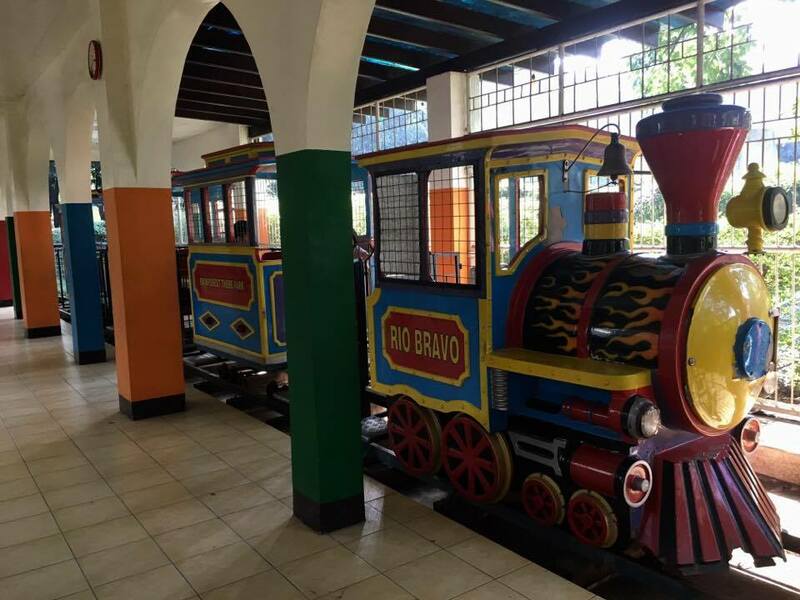 Visit the train station and tour around the park. Ride the colorful train and enjoy the sceneries in RAVE. For sports enthusiasts don't forget to drop by RAVE's Tennis and Basketball Courts and enjoy a game or two with your family and friends. Take a time off your busy schedule and head to RAVE's Water Pool Park with your family or friends. Try RAVE's water rapids that flow on a Mini Olympic sized pool and take a dip or float on their modernized adult and kids pool. 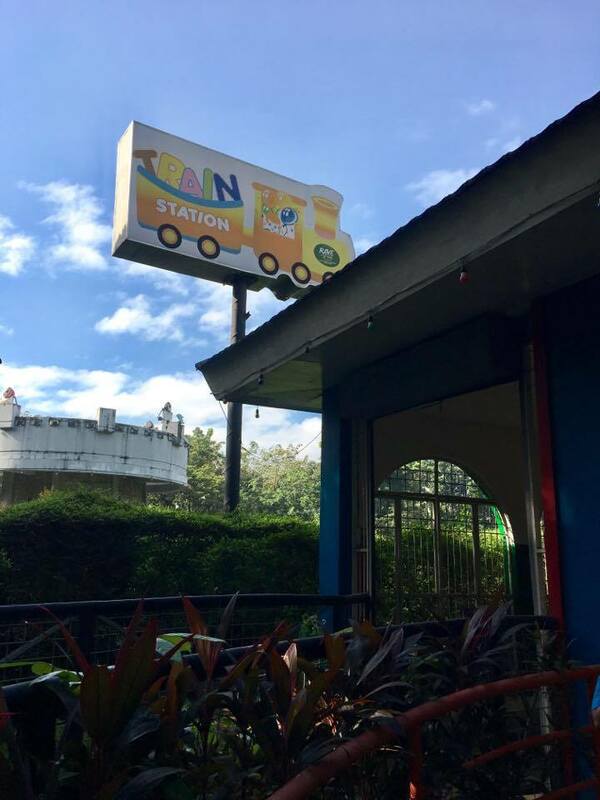 RAVE PASIG is open from Monday to Sunday, 8:00 AM to 12:00 AM. This looks like a fun place to visit, and your photos are beautiful. I like how they have a butterfly pavilion - butterflies are always so pretty! Thank you for appreciating my craft. 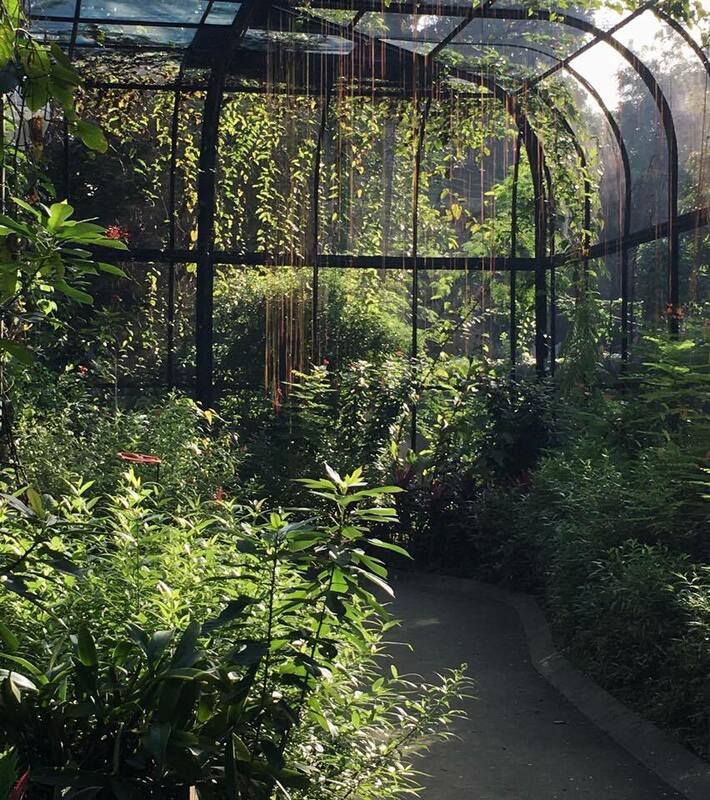 The butterflies are indeed beautiful and it is so wonderful to have a place like this near the metro.